EARLY REGISTRATION SPECIAL Improve your skills quickly in one of our summer tennis camps. Year round certified professionals supervise a fun but intense effort to learn this great sport. Drills and fun competition included every day. Since 1998, we have been serving Novi, Northville, South Lyon, Farmington Hills, Walled Lake and surrounding communities with a unique blend of fitness luxury and sports training. Cardio Boxing, Zumba, Aqua, Hatha, Vinyassa, Cycling, Boot Camps, Infrared Yin, Kickboxing, and Meta Cardio all at one location. No membership required, ever. Take as many classes as you want. Easy, pay as you go. Traditional, infrared heated or the yoga wall. Experience mind body like no other place in our new quiet, calming oasis. Yoga is great lifetime fitness choice, when coupled with better nutrition, creates real weight loss. EARLY REGISTRATION SPECIAL Check out one of the best summer kids all sports camps in Southeastern Michigan. Non stop action in a 130,000 square foot building. Days include tennis, swimming, martial arts, basketball, soccer and much more. Pre-care and post-care available. Through real-time fitness data you can enjoy the proven benefits of heart rate training. We provide 400 hours a week of private and small group professional sports and fitness training. 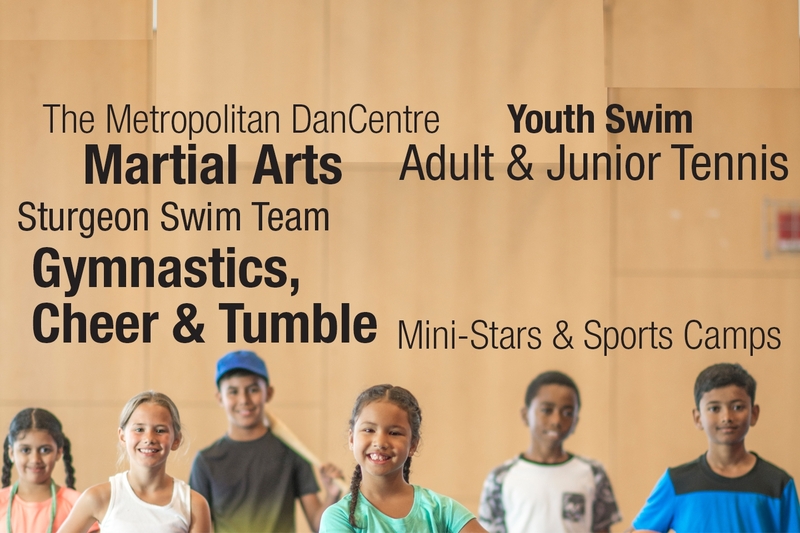 Certified full time professionals in tennis, gymnastics, swimming, cheer, martial arts and dance will develop your skills with the latest equipment using state-of-the-art facilities. Join by March 31st! ONLY $525 for entire family. No Bond. No Initiation Fee! FREE one year program membership AND $25 Food Credit. HURRY! Call NOW 248-735-8850 ext 102. With each step get closer to your fitness goal. Do it on state-of-the-art equipment with individual TV’s featuring satellite radio. Empowering people with Parkinson's disease to fight back with non-contact cardio boxing based fitness curriculum. A 130,000 sq. ft. luxurious fitness environment for mom and dad and a nationally acclaimed sports development center for the kids all under one roof. The elegant Sports Club of Novi. A unique gem, serving thousands of customers in Novi, Northville and surrounding communities. Join us on a tour. CAN YOU FEEL THE BEAT! Our 2019 Dance Recital is May 18th. Come and see this exciting annual event at Novi High School. Our dancers work so hard all year and you will be impressed! Shows are at 2 pm & 6 pm. Call 248-735-8850 ext 112 for tickets. Hurry. 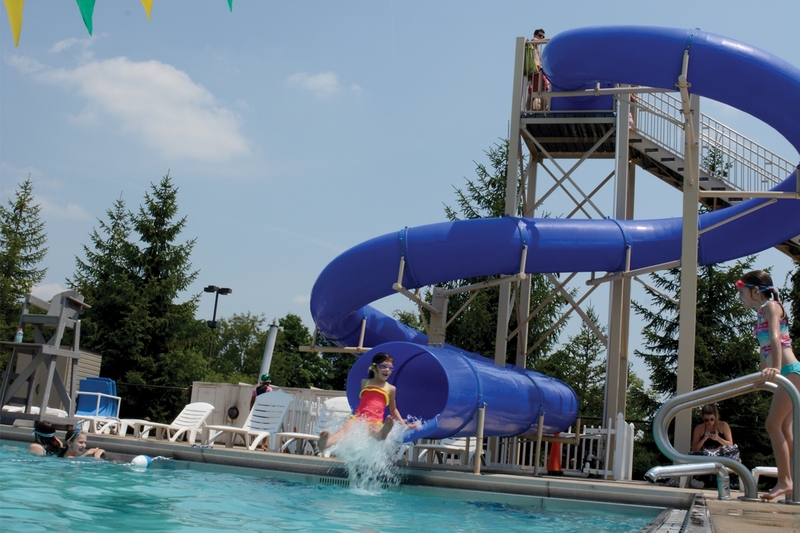 Space at our summer pool is limited! Don't miss this great discount. Call 248-735-8850 ext 112. 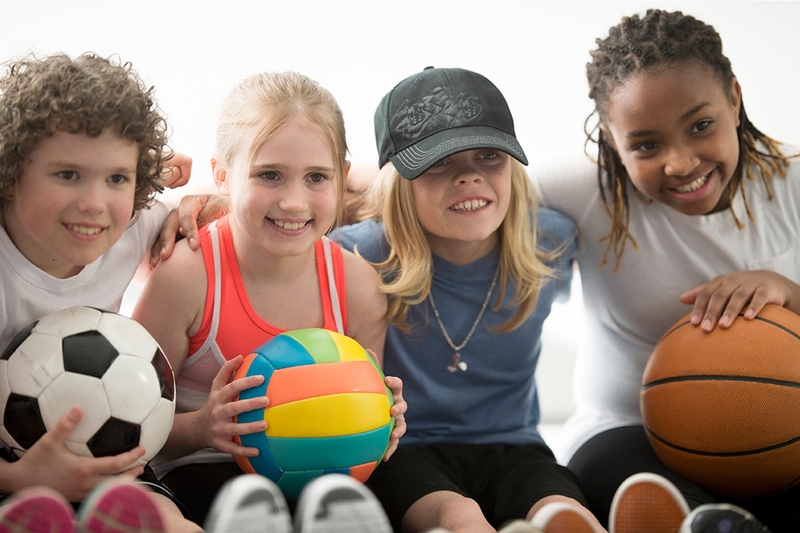 An action packed All-Sports Camp and Dance Camps. Pre-care and post-care available. 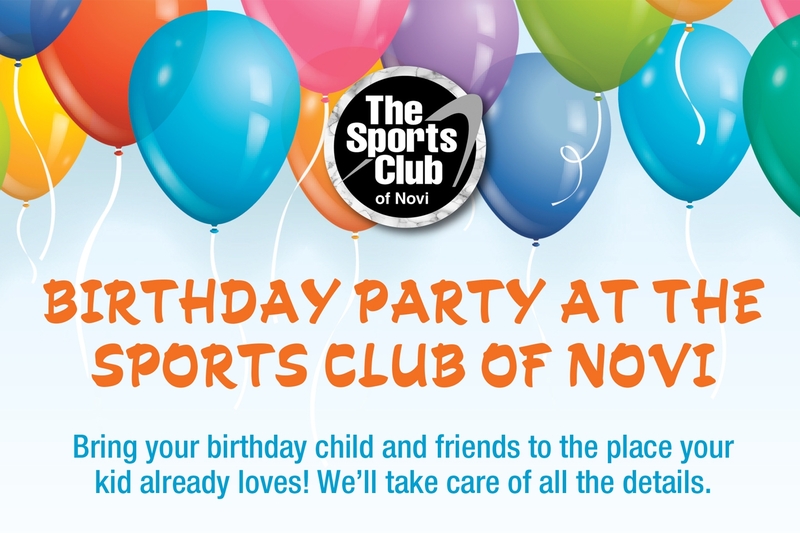 "The Sports Club a welcoming place and is always clean and well stocked with towels. There are a variety of free classes for members covering every type of activity. There are enough "regulars" so that it is easy to make friends."